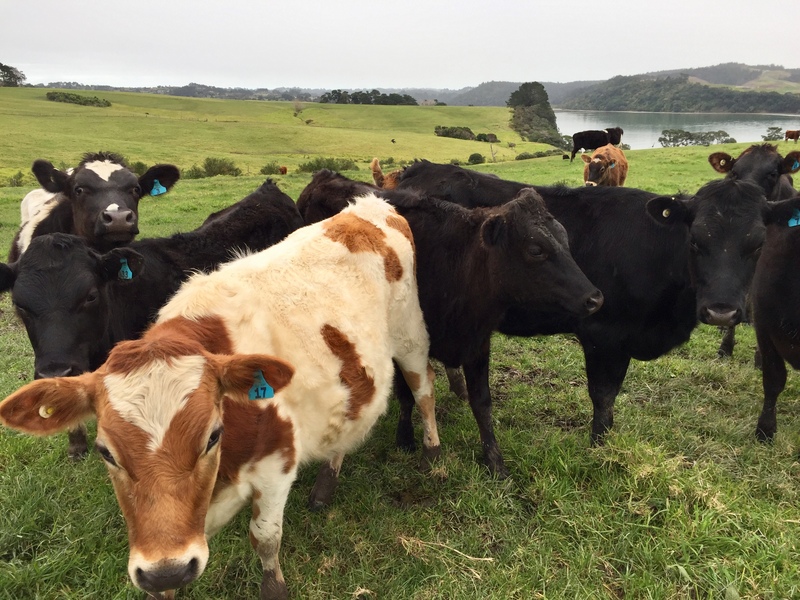 Farm sales have been reasonably strong over summer although the lifestyle block market has cooled, according to the latest data from the Real Estate Institute of NZ. The REINZ recorded 420 farm sales in the three months ended January, up 6.1% compared to the three months ended January 2018. In the 12 months to the end of January, 1498 farms were sold, down 1.7% compared to the previous 12 months. That annual decline was mainly led by fewer dairy farm sales, which were down 19.3% in the 12 months to January compared to the previous 12 months, with grazing property sales up 7.2%, finishing farm sales up 1.3% and arable sales down just 1.1%. On the price front the REINZ All Farm Price Index, which adjusts for variances in farm size, type and location, was up 6.2% in the three months to the end of January compared to the same period a year earlier. Dairy farm prices were also firmer, with the REINZ Dairy farm price Index, which adjusts for differences in farm size and location, up 10.5% in the three months to January compared to a year earlier. "Good news on the rural front includes an improving price for dairy products, as evidenced by the recent Global Dairy Trade auctions, very good prices for sheep and lamb, good prices for beef and the anticipation of strong prices for horticultural products," REINZ Rural Spokesman Brain Peacocke said. "The continuation of the current low interest rate regime is the reassuring bonus," he said. However, things were a bit slower in the lifestyle block market, with 10.8% fewer lifestyle block sales in the three months ended January compared to the same period a year earlier (see chart below). The biggest declines in sales over that period occurred in Auckland, Waikato, Manawatu/Whanganui and the Wellington region. "Reports coming forward from the regions experiencing reductions, indicate the market is in a transition stage, with a number of vendors having price expectations 5% to 10% ahead of where purchasers are prepared to go," Peacocke said. That was compounded by some areas having high numbers of properties listed for sale. "Of interest in the Waikato region particularly, is the flow of purchasers coming south from Auckland has eased dramatically, and that due to the increased cost of building, construction of larger new houses in the quality lifestyle areas has backed off to the extent that some builders are now focussing on smaller dwellings in the residential areas," Peacocke said. Here is more granular detail on the January sales and prices. The 'BOP' chart will be drawn here. The 'Nelson/Marlborough' chart will be drawn here. The 'Canterbury/Westland' chart will be drawn here. Lifestyle block we sold a few years ago in Auckland has been up for sale since the middle of last year with several price reductions along the way. Still too expensive in my view though! Since Auckland 2017 has opened up a massive over supply of exurban land for sections in locations with commute time competitive with lifestyle blocks. Lifestyle blocks in the Auckland are likely to continue to fall in price for the foreseeable future.